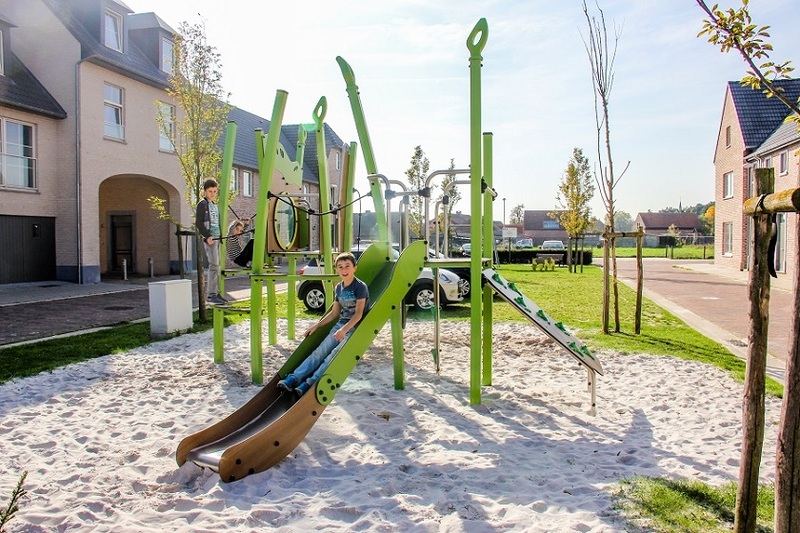 Our Proludic partners in the Netherlands provided a nature-inspired playground to a new residential community where many young families with newborn babies and young children live. 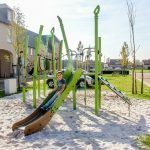 The client wanted to install play equipment with a natural look to fit in with the green appearance of the area, that would provide great play value to children of all ages, require low maintenance and be durable. 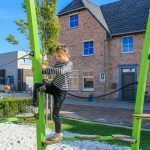 They were excited about Proludic’s proposed play equipment from its award-winning Kanopé range which reflects the experiences and aesthetics of playing in nature, with the benefits of responsible and durable materials. 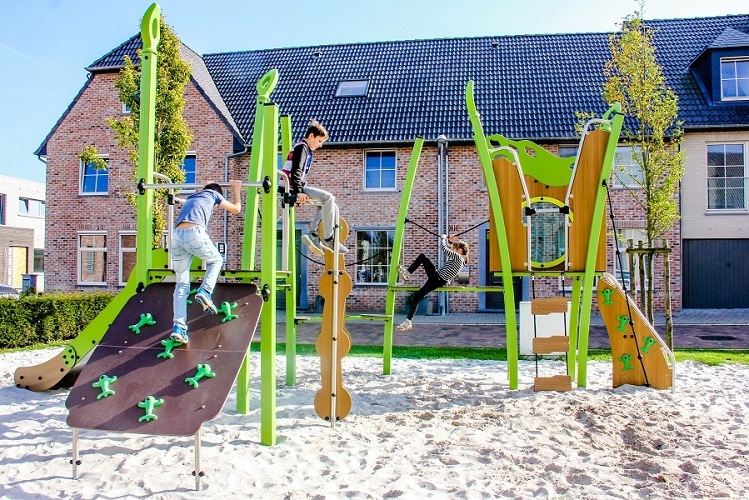 They selected the Kanopé Multi-Play J5606 for its wide range of play activities and large capacity as the structure can contain over 20 children at the same time. 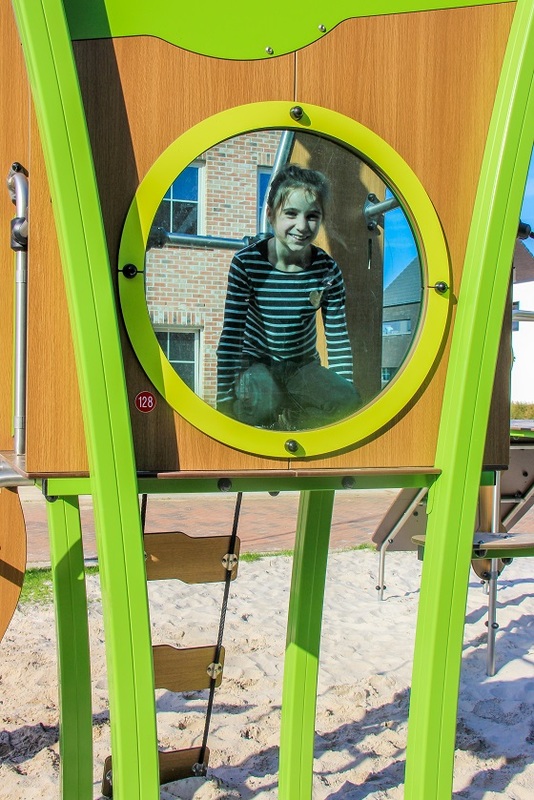 The Multi-Play unit is an adventure trail that engages children from 3 years old in fun, imaginative and active play. 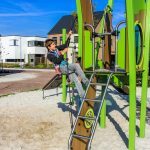 It combines climbing and balancing challenges with different levels of difficulty that foster motor development and play opportunities to encourage social interaction and stimulate children’s imagination. 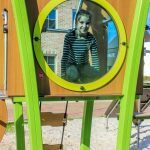 Using curved lines, organic shapes and colours of a woodland world in motion the play equipment gives children a chance to live the adventure of the forest ! 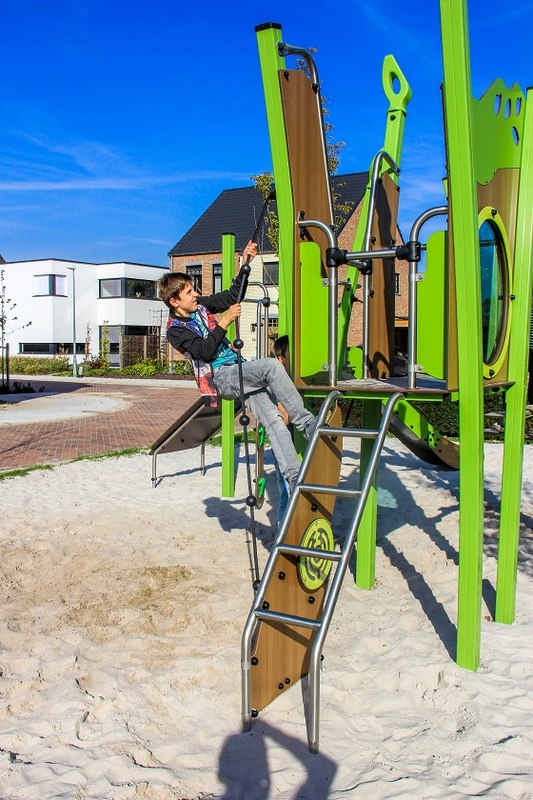 Other play equipment includes the Jeep (J2614) and a Pod Swing (J441). Sand was chosen for the safety surfacing to reinforce the natural look of the playground and fit in the neighbourhood. 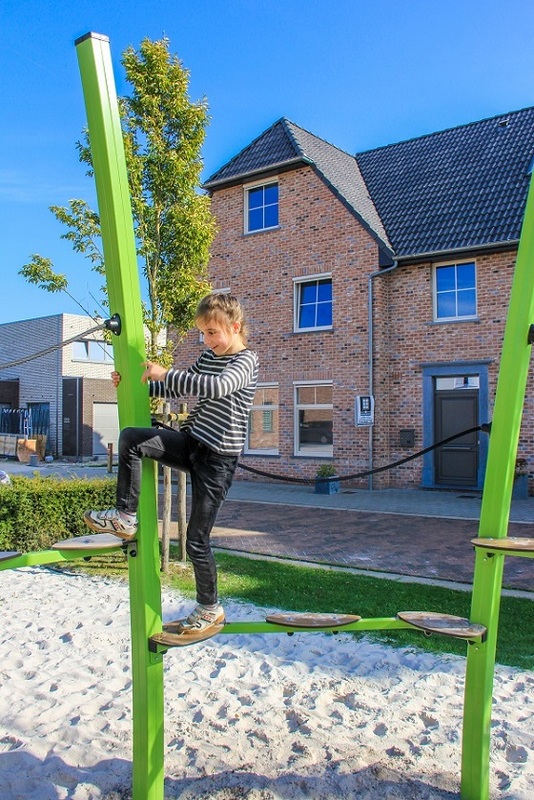 The Heuven community is very pleased with the nature-play themed result created in the playground and the children enjoy playing on their new Kanopé Multi-Play ! To view our full Kanopé range please click HERE.